Just tell us your idea and we will make it happen. 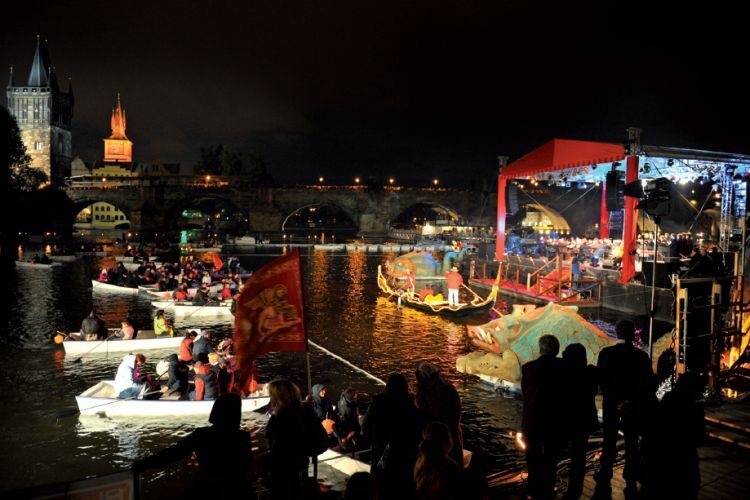 We provide everything including food, drinks and accompanying program. We have a friendly approach and communicate with you fully during the planning process. We are on the phone 24/7 for your. We'll help you plan the event and make sure it works out. You can be sure that everything will be arranged as planned. More than 10 years of experience when we have been helping our clients to fulfill their wishes. 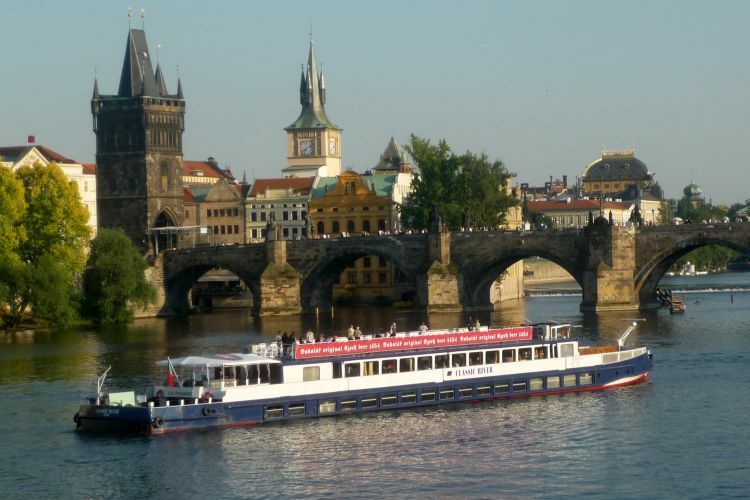 We know all there is to know about Prague, river cruising, event planning.